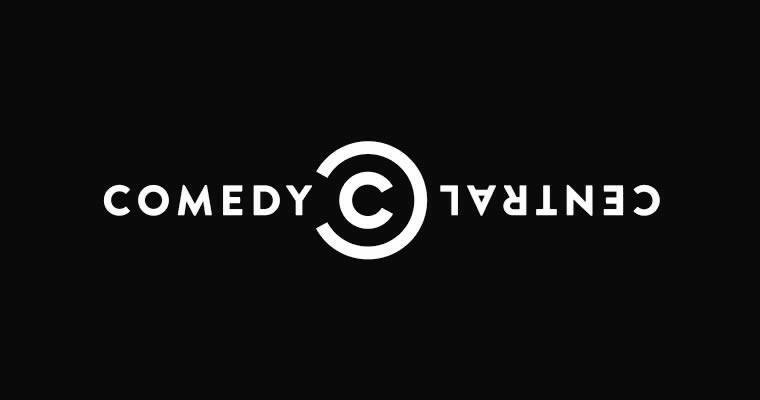 Head to the Griff Inn for a night of comedy genius brought to you by Comedy Central. Chloe is an alumna of the prestigious Pleasance Comedy Reserve, has been shortlisted for the BBC Comedy Award, was a finalist in the most recent Leicester Square New Comedian of the Year Awards and came runner-up in the Funny Women Awards 2017. Nathan Caton is one of the most exciting young comedians on the scene. Gigging since the tender age of 19, over the last decade he has established himself both as a circuit headliner, and a name on TV and radio. Within his first few years on stage, he had picked up various accolades and coveted plaudits including the Chortle Student Comic of the Year award and Broadcast Hotshot and written and starred in a pilot for Paramount Comedy (now Comedy Central) entitled The Nathan Caton Show. DOORS AT 6PM, SHOW AT 7PM, THE GRIFF INN.